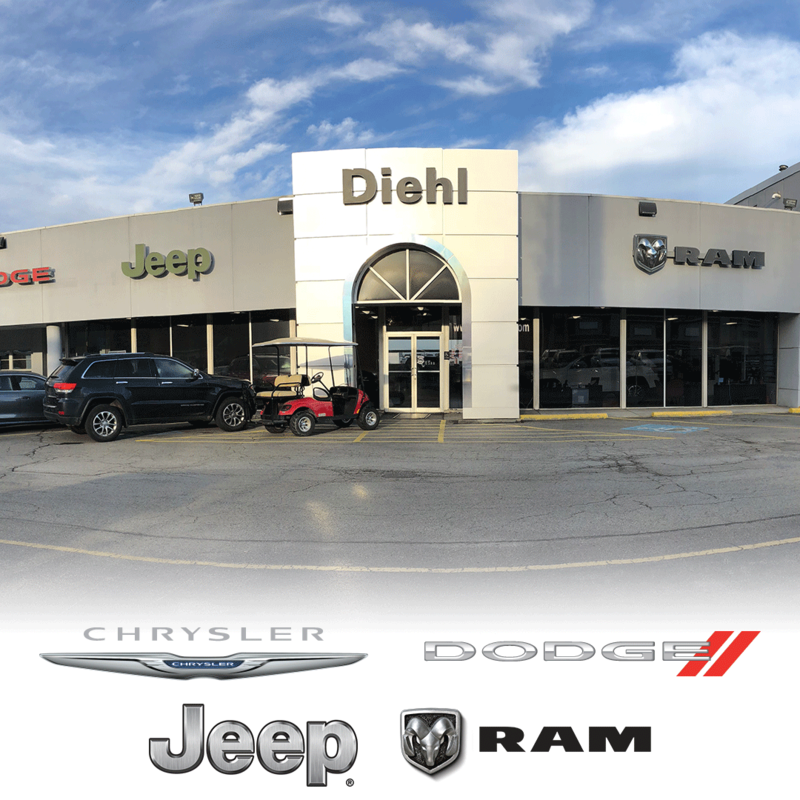 With five locations, the Diehl Automotive Group proudly represents the communities of Butler, Grove City, McKees Rocks, Moon, and Salem. We offer our customers a complete experience that stands out amongst our competitors. Our family-focused, customer-first mentality is well-represented by our team members. Stop and experience the Diehl difference today.